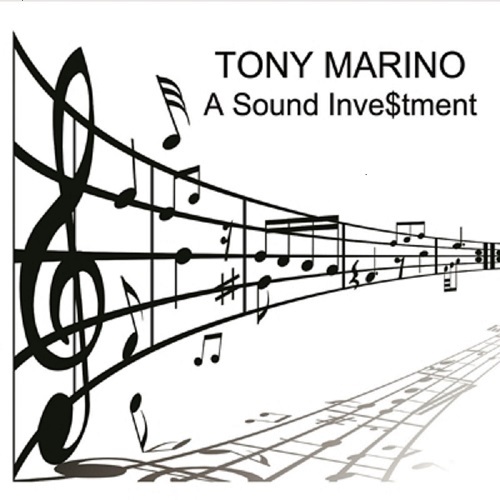 Home / Tony Marino @tonymarinojazz - "A Sound Investment" / Tony Marino @tonymarinojazz - "A Sound Investment"
Tony Marino @tonymarinojazz - "A Sound Investment"
Tony Marino, an experienced and celebrated composer, pianist, and musical leader with a flair for capturing the attention and adoration of jazz enthusiasts, music advocates, and everyone in-between, this week announced he will be releasing his next full-length album, A Sound Investment. 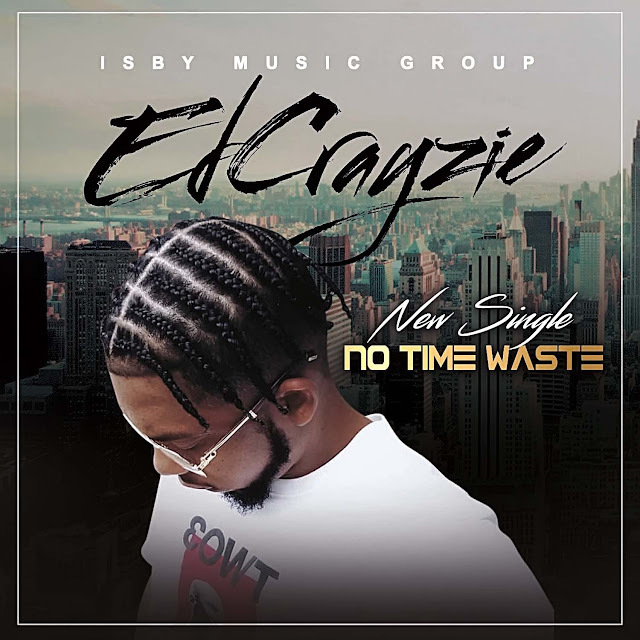 The CD contains 10 original Jazz compositions written in the following styles: Samba, Frevo, Baiao, Calypso, Tango, Swing, Funk, Rock, and World music. To date, Marino has released 8 original albums of songs completed written and composed by himself. A Sound Investment’s tracklist follows Everything is Rosie, We’re Moving Back, Baiao Rythms, Gene & Stella, Casa Nova Samba, Don’t Look At Me That Way, Pradeep & Neera, Frevo For You, Goleta, and The Hippest Doc In Town. All of Marino’s musical products draw on Latin styles of musical elements, including Samba, Bossa, Nova, Frevo, Tango, Montuno, Bolero, Be Bop, Swing, and Calypso. Marinos’ very first album, Tony Marino & Havana Heat: The Latin Jazz Project, released in 1997, assuredly kicked off a Latin Jazz career he has followed for 20 years now.